Samsung Galaxy A70 is powered by the recently launched Snapdragon 675 SoC with an octa-core CPU along with up to 8GB RAM and 128GB internal storage. 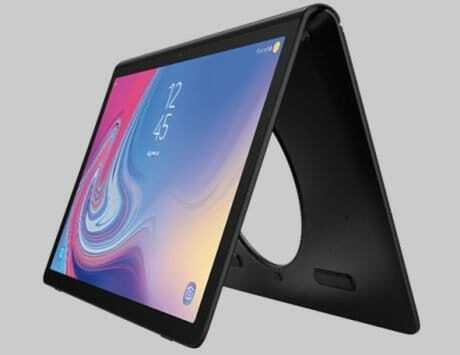 Samsung may be planning to launch its recently launched Samsung Galaxy A70 in India. 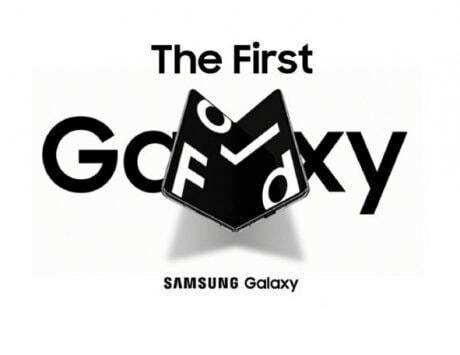 This is because Samsung has just made the official listing for the device live on its online India e-store. This listing comes just days after the company initially unveiled the device on the global stage. 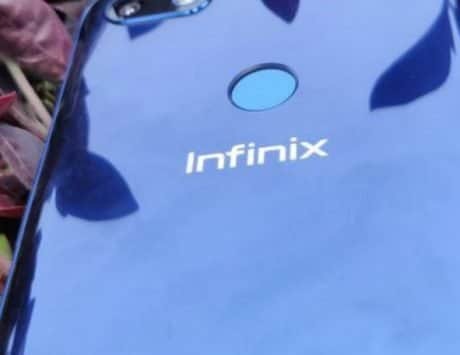 It is worth noting that the listing of the Galaxy A70 does not come with the price of the smartphone. It is likely that the company may reveal the India pricing for the device as part of a soft launch or an India-centric launch event in the company weeks. The listing and the associated microsite for the device was initially spotted by MSP. In addition to this, the pricing of the smartphone for the Chinese market was spotted on the official Samsung e-Shop for China. 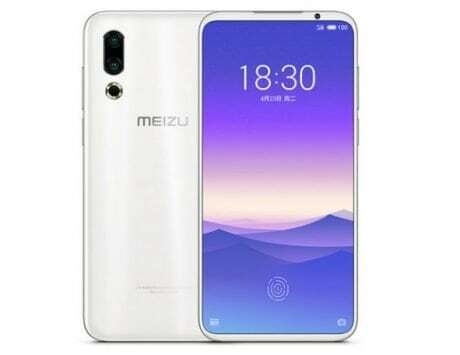 According to the listing, the base variant of the device with 6GB RAM and 128GB internal storage is priced at RMB 2,999, and the top of the line variant with 8GB RAM and 128GB internal storage is priced at RMB 3,299. This means that the entry-level device is priced around Rs 31,000 while the top of the line device is priced around Rs 34,000 in China. The converted prices of the device indicate the possible pricing of the Galaxy A70 variants in India, but we still need to wait for the announcement for the price. 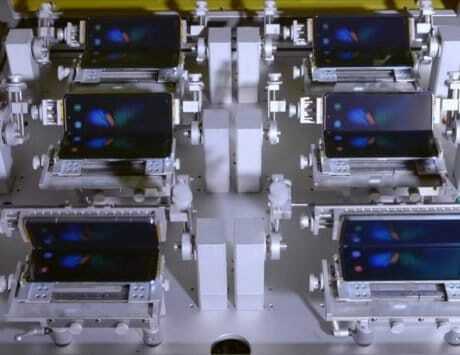 As previously reported, the company launched the device along with its Samsung Galaxy A80 at the event. The Samsung Galaxy A70 comes with 6.7-inch Super AMOLED display panel with FHD+ resolution and 20:9 aspect ratio. 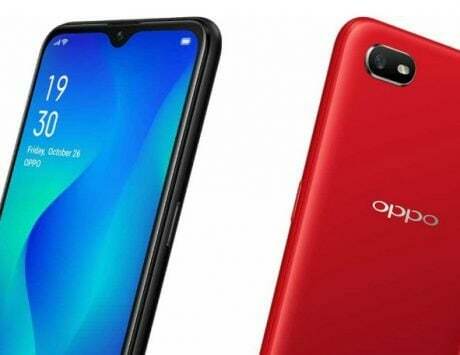 The device is powered by the recently launched Snapdragon 675 SoC with an octa-core CPU along with up to 8GB RAM and 128GB internal storage. Samsung has also added a dedicated microSD card slot in the smartphone with support for cards with a capacity of up to 512GB. Talking about the camera specifications of the device, the Samsung Galaxy A70 comes with a triple camera setup on the back with a 32-megapixel primary sensor with an f/1.7 aperture, an 8-megapixel secondary sensor with an ultra-wide lens and f/2.2 aperture and a 5-megapixel third sensor for depth mapping. Moving to the front, the device sports a separate 32-megapixel sensor with an f/2.0 aperture for selfies. 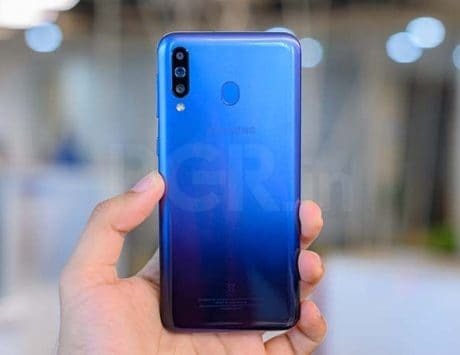 It also comes with the usual 4G VoLTE support with dual nano-SIM card slots, GPS, Wi-Fi, Bluetooth v5.0, NFC, 3.5mm audio socket, USB Type-C port, and FM radio as connectivity options. 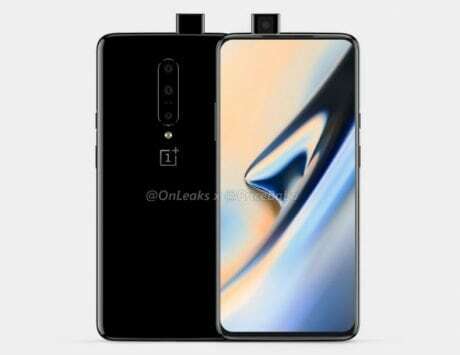 Last but not least, the smartphone also comes with 4,500mAh battery with support for 25W fast charging technology and Android 9 Pie-based Samsung One UI.